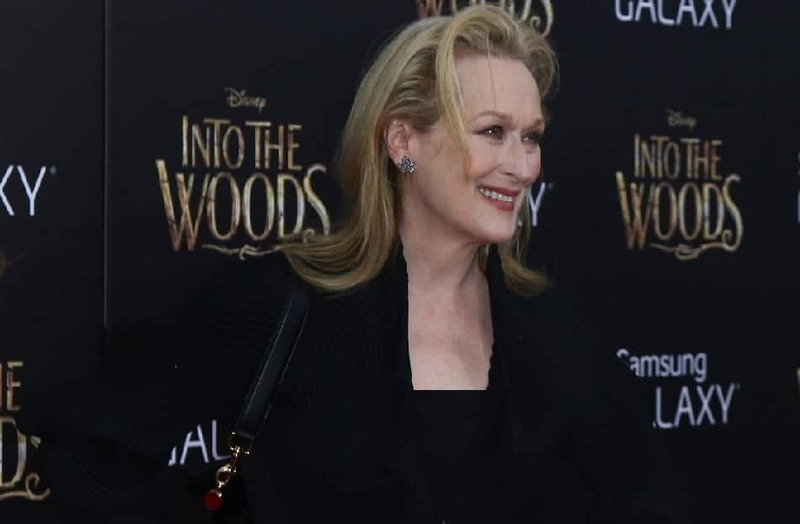 Meryl Streep is one of those popular celebrities who doesn’t keep her feelings to herself, especially after the recent elections. She’s been outspoken regarding politics and politicians. She doesn’t have any sweeping family sagas. She’s happily married. There are no hidden bombshells to haunt her or her candidacy. The fiery Hollywood queen is a self-claimed “humanist” who advocates for the rights of all. While she’s recently thrown her support behind Oprah Winfrey if Oprah doesn’t run maybe we’ll see Meryl’s name on the ballot after all.